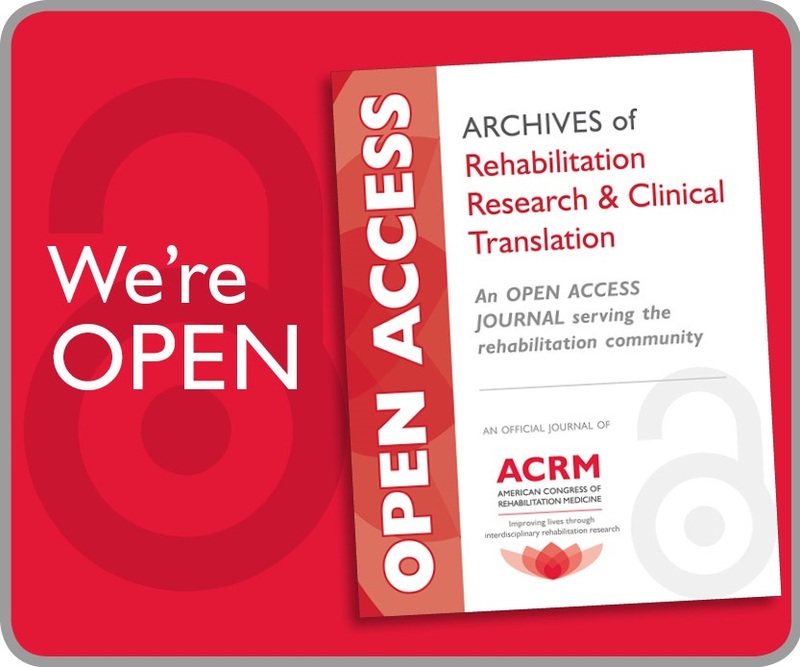 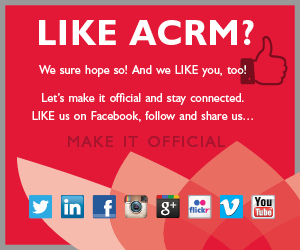 ACRM provides an opportunity to publish Information/Education Pages (I/EP) in the Archives of Physical Medicine and Rehabilitation. 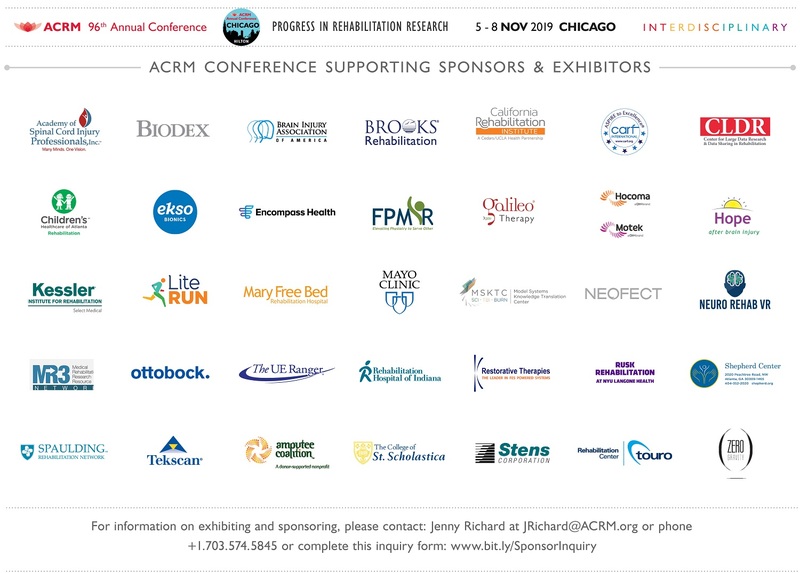 I/EPs are designed to provide consumer-friendly information on topics relevant to rehabilitation medicine. 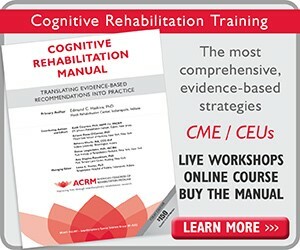 They are targeted toward people with disabilities, their caregivers or clinicians; and are designed so that a practitioner can tear out and copy, or download the pages, to make them available to patients and caregivers.